GTM Research just released the Q3 2014 Utility PV Tracker briefing, a quarterly distillation of the most important findings within the U.S. utility PV market compiled by GTM Research solar analyst Cory Honeyman. GTM Research defines the "utility PV" category as encompassing any installation in which the offtaker of the power is a utility or wholesale power market. This definition also includes any PV system installed on a non-residential customer's property that participates in a feed-in tariff program, in which the system's power is sold to a utility, and it can include projects as small as 100 kilowatts in size. Below are five highlights from the Q3 edition of the tracker. More than 7 gigawatts of utility-scale PV are operational in the U.S., and nearly double that amount is contracted with signed power-purchase agreements. Approximately 1.1 gigawatts of utility PV has come on-line in the first half of the year, though GTM Research notes that final numbers will be announced in the upcoming edition of the Solar Market Insight report. 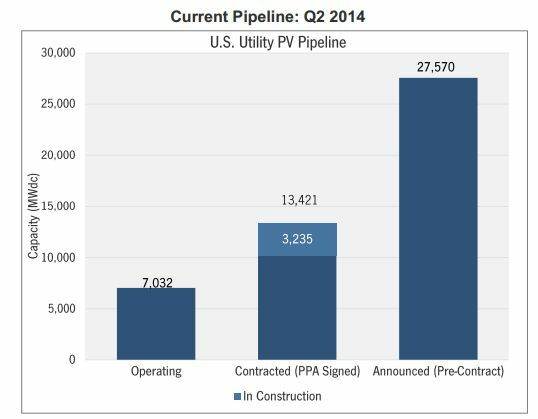 First Solar developed the three largest projects completed in Q2 2014, totaling a combined capacity of 307.5 megawatts. Honeyman writes that mega-scale installations "continue to buoy growth," but notes that small-scale installations (1 megawatt to 20 megawatts) accounted for more than 20 percent of the utility PV market. 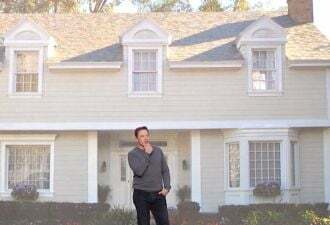 Also coming on-line throughout the first half of 2014 were large commercial projects like First Wind's 18.2-megawatt Warren solar project and SunEdison's 16.4-megawatt Davis-Monthan Air Force Base project. Utilities are procuring PV outside of their renewable portfolio standards. 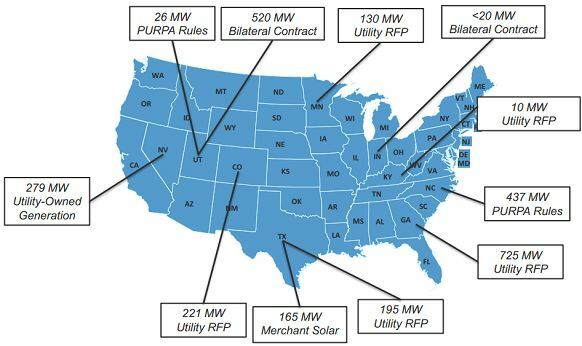 In the past twelve months, utilities across the United States have signed PPAs and issued solicitations for more than 3 gigawatts of PV for reasons other than meeting their RPS requirements. Honeyman cites several reasons for the trend, but the underlying theme is that public utilities commissions are now requiring utilities to consider PV in their long-term resource plans because of solar's economic competitiveness over natural gas and its ability to hedge against volatility in natural gas pricing as coal fleets retire, as well as in light of emissions standards set forth by the EPA that require a strategic shift away from coal. 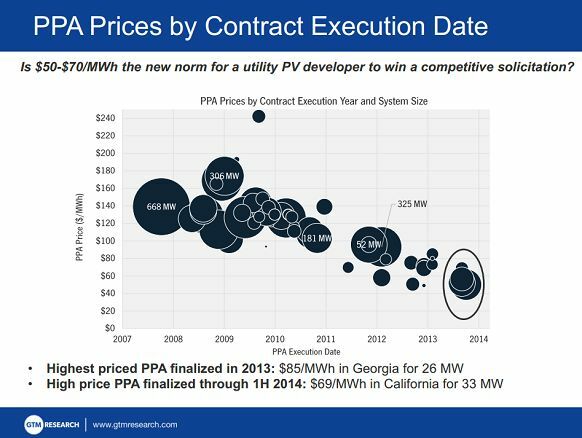 The first half of this year saw PPA pricing for new utility PV installations range between $50 to $70 per megawatt-hour. 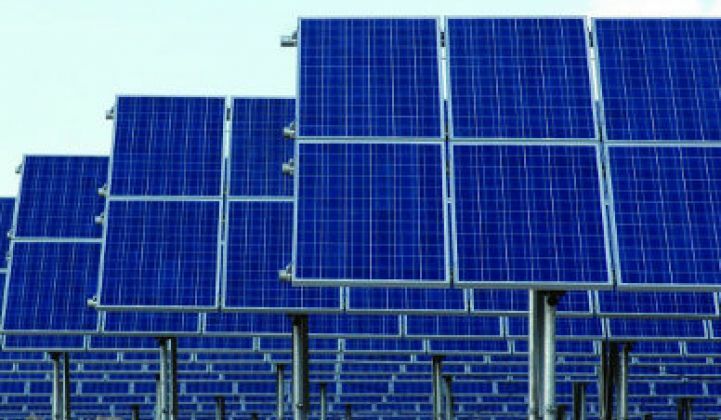 "With the federal ITC set to drop after 2016, more and more utilities stocked with renewables to meet RPS standards until then, and large backlogs of stranded PV assets in need of PPAs, developers are faced with a closing window to capture the 30 percent ITC benefits," said Honeyman. "But amidst this highly competitive landscape, developers have survived the low-price PPA environment by capitalizing on declining financing costs to eke out attractive returns." 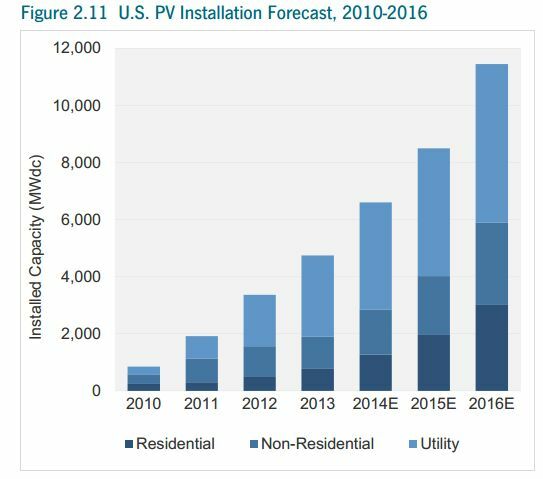 GTM Research forecasts 3.8 gigawatts of utility PV will be installed in 2014, which represents 32 percent year-over-year growth for the U.S. solar market's largest segment. 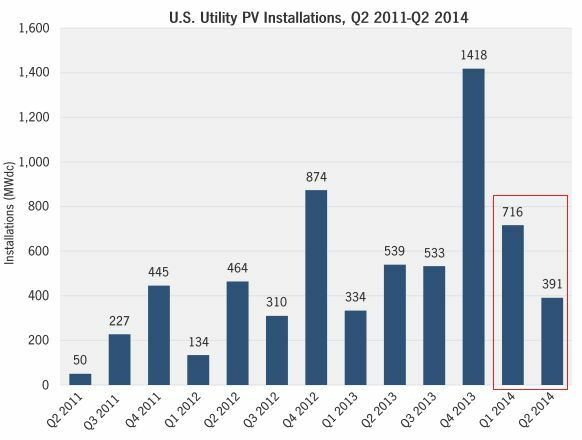 Learn more about the U.S. Utility PV Market Tracker here. To learn more about all of GTM Research's reports and data services, download the solar subscription brochure here.